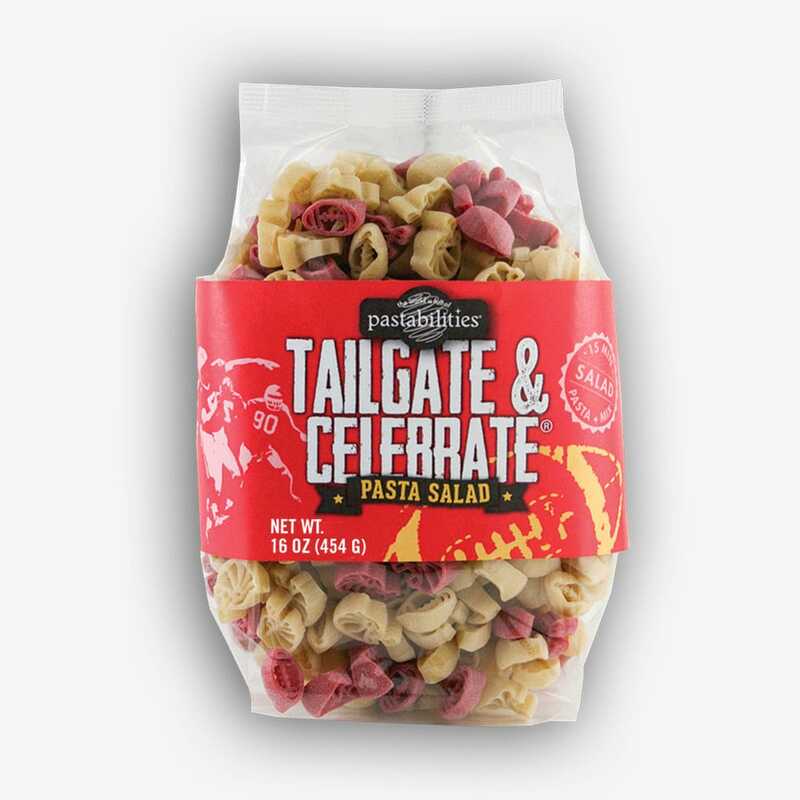 Tailgate and Celebrate® Pasta Salad! In your team color of RED! 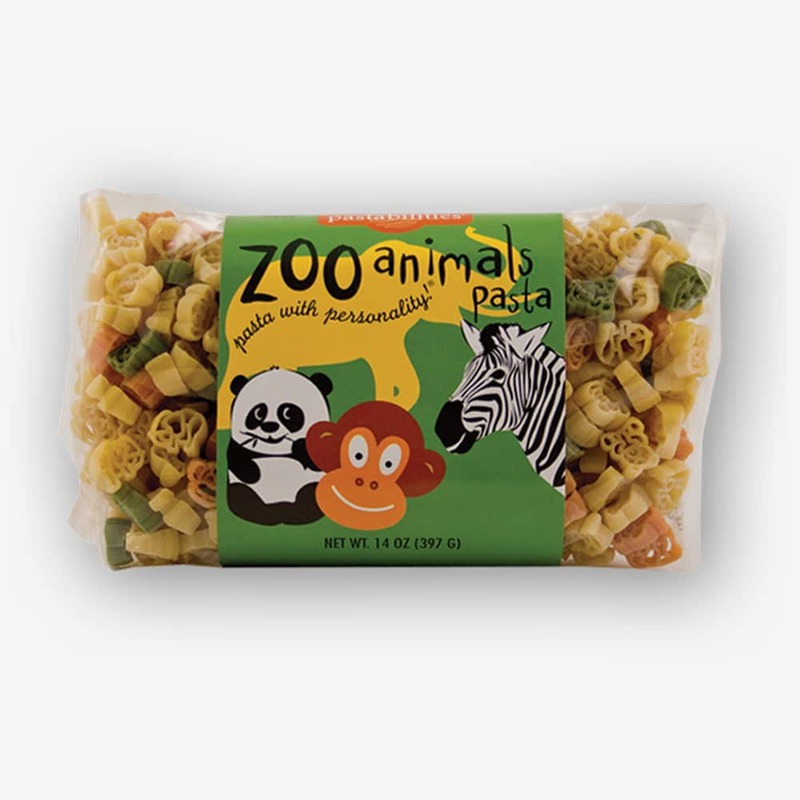 Cute football and helmet shaped pasta combined with our best selling pasta salad mix. Celebrate with your High School, College, or favorite Pro Team. 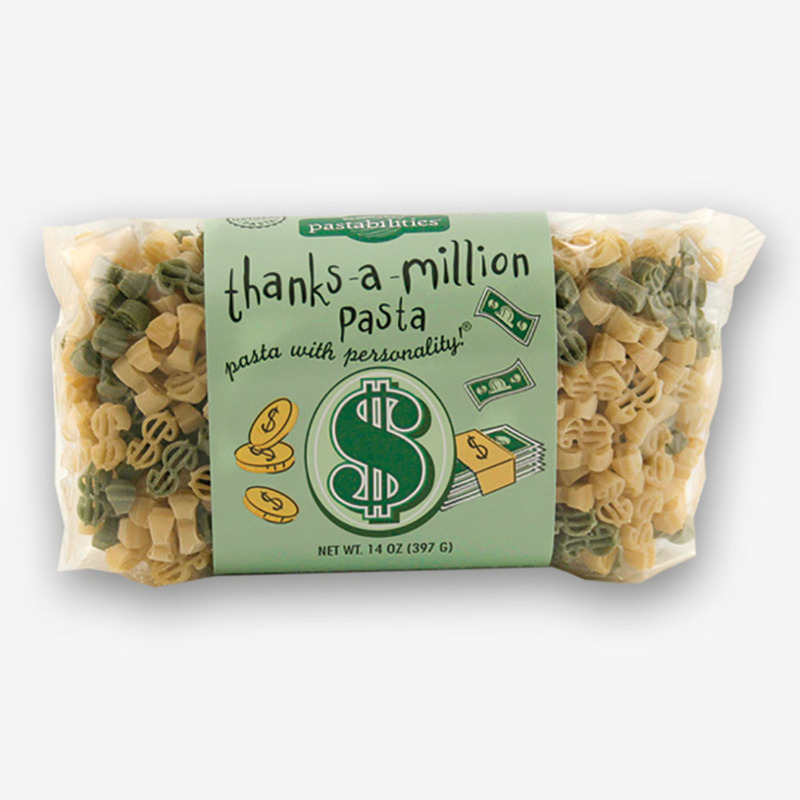 Just add a couple of ingredients and you are ready to serve some fun! 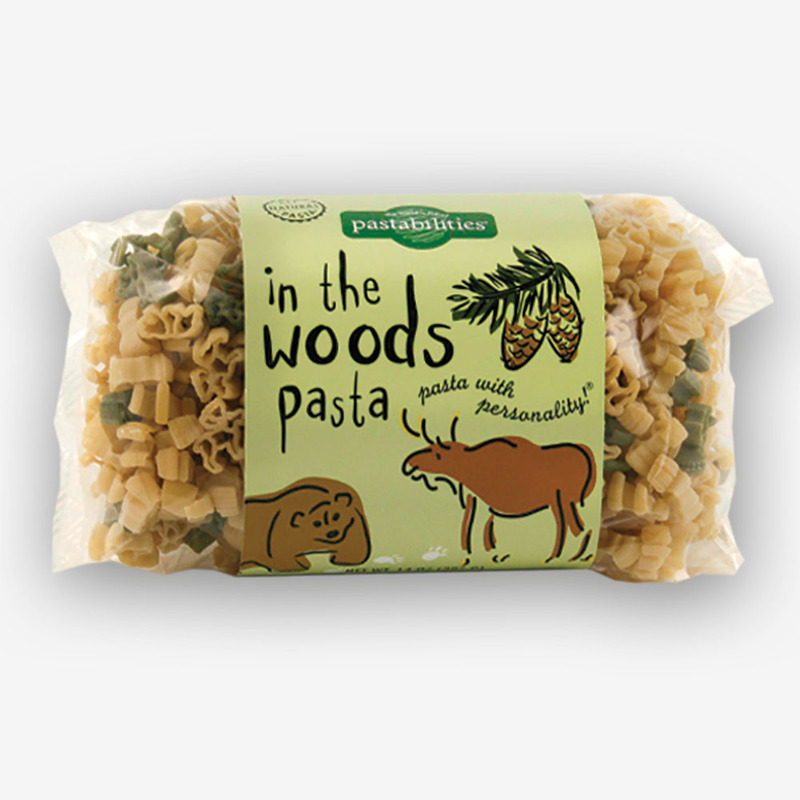 You used to have Arkansas Razorbacks pasta–is this the same thing as that ? Same ingredients? Yes! It sure is….but with football and helmet shapes, but the SAME delicious mix!